Who is required to pay the fee for sports? All High School and Middle School students participating in sports are required to pay the fee. High School Students will pay $200 per sport. Middle School Students will pay $100 per sport. Family cap: $800 for sports. When are the fees due? How do I pay? Where do I pay? The fees are due prior to the first contest of the sports season. This may vary by sport. The checks are to be made out to the Hudson City School District. 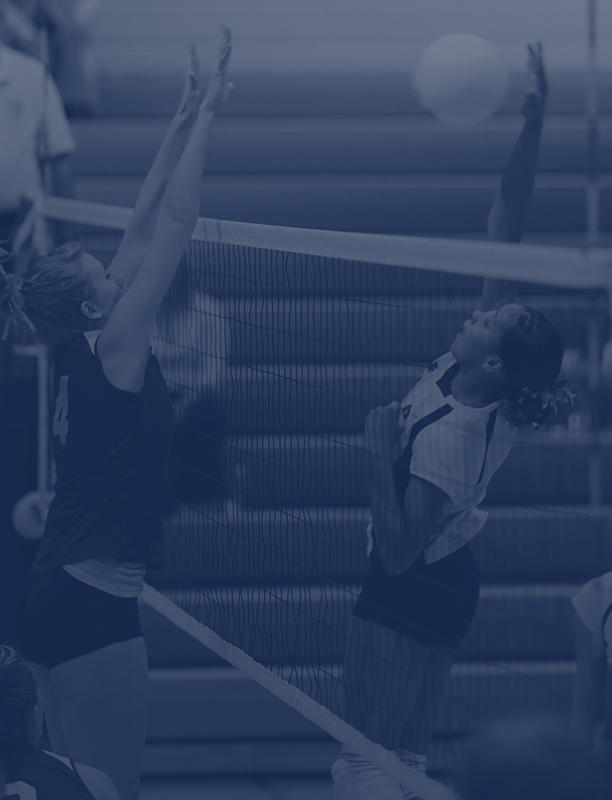 Checks should be submitted to the coach of each individual sport or to the Athletic Office at the High School or Middle School. You may also pay online through “MyPaymentPlus”. We ask that you do not pay the sport participation fee until you see it listed on your student’s account. Example: Football $200. Once you see the sport posted, you can check the box and proceed to checkout. If you pay a general $200 fee and you did not see a sport listed, the money will automatically be applied to your student’s lunch account. You must submit a refund form in order to get your money back. If you need assistance with registration, please call MyPaymentsPlus Customer Service at 1-877-237-0946 1-877-237-0946. If your athlete has already paid their pay-to-participate fee by check, the information has been recorded in the Athletic Office and the entry will show on the student’s account at a later date. Is there a family cap for fees? Yes. The family cap is $800 per family. The district will keep track of the fees collected and will reconcile the fee information in a central database for High School and Middle School sports. What will happen if the fee isn’t paid? 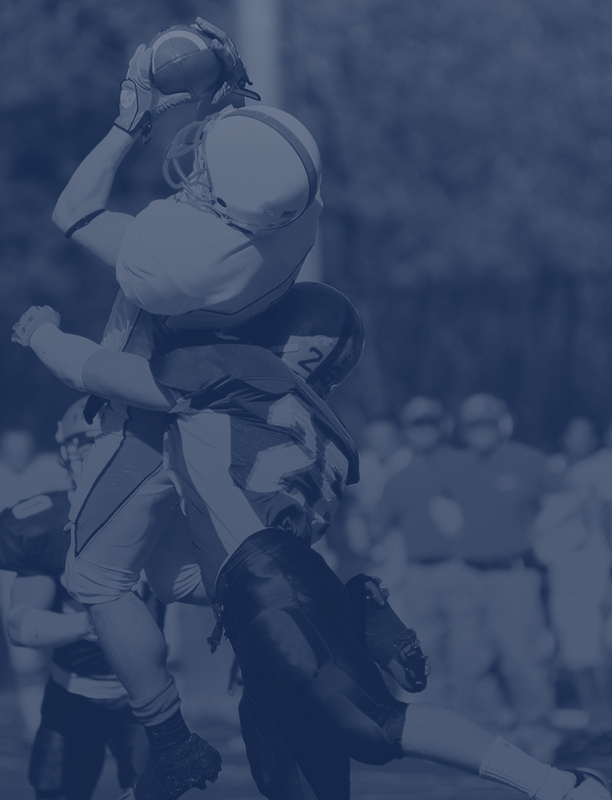 The fees help cover a portion of the actual cost of sports programs. Unfortunately, if a student fee is not paid, the student will not be able to participate. Will refunds be given in certain circumstances? Refunds will be provided for the following reasons: the participation numbers are insufficient to sponsor a team, the student does not make the team, the student moves out of district before the first contest or event, or the student experiences a season–ending injury as determined by a doctor. A refund for a season–ending injury will be pro–rated on the remainder of games left in the season. A student who quits the team, becomes academically ineligible, or is removed for disciplinary reasons will not receive a refund. Please contact Mike Chuppa, Athletic Director at chuppam@hudson.edu, or Superintendent Phil Herman at hermanp@hudson.edu .